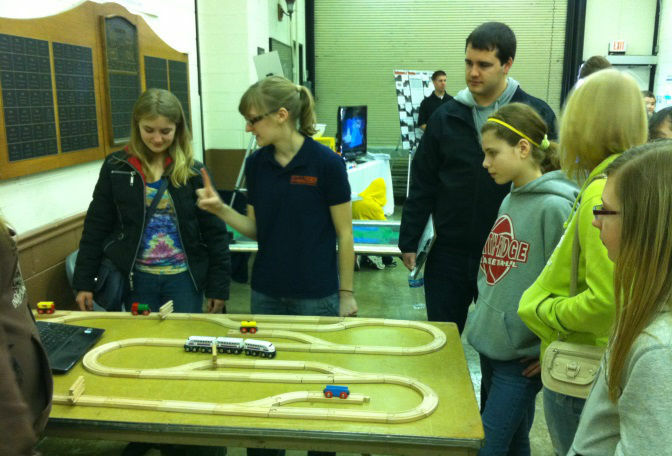 Engineering Open House (EOH) is an annual event organized entirely by engineering students at the University of Illinois at Urbana-Champaign. It has been held each spring semester for over 85 years. One way RailTEC participates in EOH is by working with major railroads to set up various exhibits and displays of railroad technology. With over 250 unique exhibits and attractions, EOH draws estimated crowds of 20,000 people including, students, teachers, parents and families, from all over Illinois and beyond. 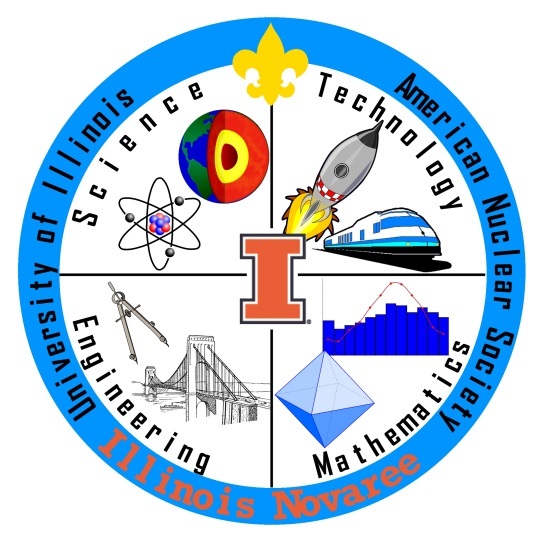 At a two-Saturday event called Illinois Novaree, University of Illinois RailTEC students and alumni teach the Boy Scouts of America Railroading merit badge at a STEM (science, technology, engineering, or mathematics) merit badge clinic on campus. 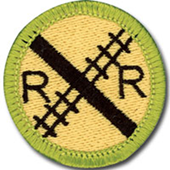 By earning this badge, Scouts can learn about the history of railroading, its place in modern society, careers in railroading and hobbies related to railroading. 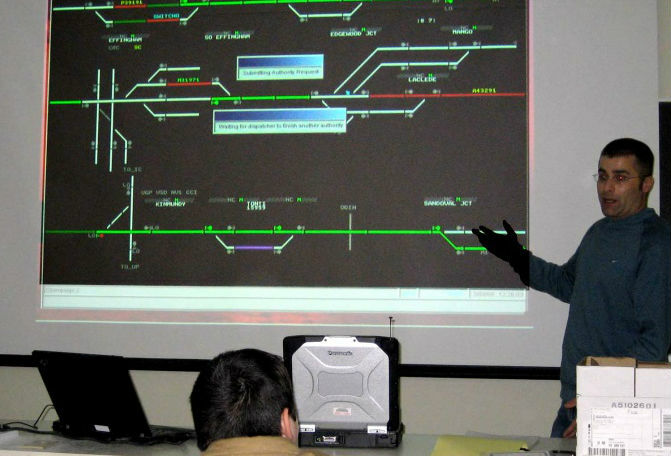 The material also includes an Operation Lifesaver presentation along with other information about how to safely operate around the tracks. For a brief overview of the event, watch our short video. A week-long event split between the campuses of Michigan Tech and the University of Wisconsin Superior. 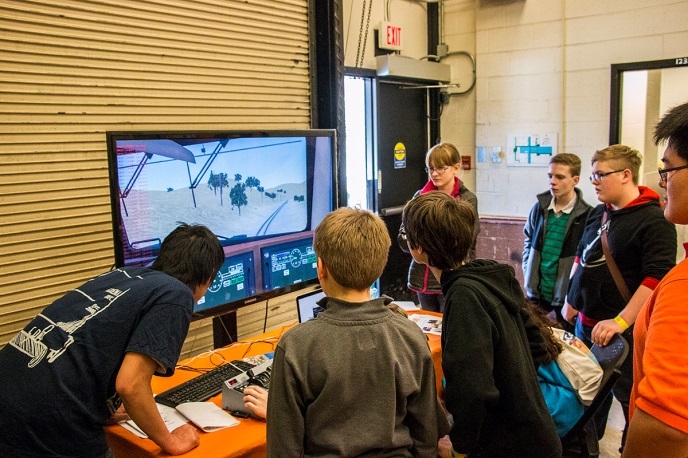 Explore the wide world of rail and intermodal transportation through exciting field trip visits and hands on learning opportunities while staying on campus with others in your group. Why are trains called the "green transportation alternative"? How fast can high-speed passenger trains travel? How do containers find their way from China to the U.S.? Find out the answers to these questions and more. 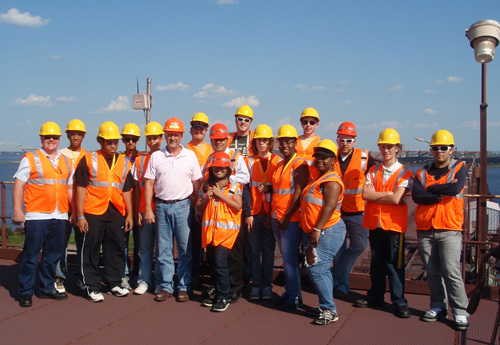 Enjoy technical and hands-on tours of rail and intermodal facilities in Ishpeming/Marquette and Duluth/Superior where you can pose your questions directly to the experts. To hear more about their annual summer youth program, click here to listen to Pasi Lautala, director of the Rail Transportation Program. Or, to read about a Springfield, IL high school student who attended the program, click here.